The Most Amazing Adventure Tour Company! Bring the ancient to the present with a visit to one of our majestic Mayan sites. 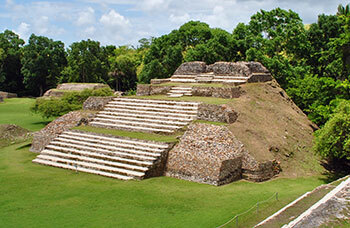 Home to many native Mayan Civilisation, Belize is rich in culture and history. 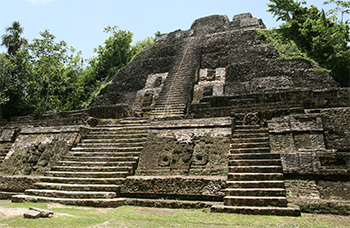 The smallest of the Mayan temples, home to the jade head. A thirty three (33) miles or forty (40) minute drive to the site. 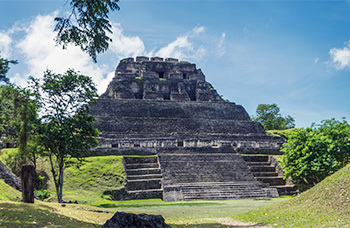 Home to the Mopan Mayas in the classic periods Xunantunich boasts one of the greatest cities in the Maya civilisation – El Castillo (the Castle) stands towering over the site allowing you to see the neighbouring country of Guatemala from its peak. The longest reigning city of the Mayan World which lasted up to the 1900s. Its main feature is its exotic wildlife and its great lake which is the reason for its extended existence. Home to the largest fisher bat.